The question of how to litter train a rat is something that everyone who owns a rat as a pet asks from time to time. Just as it is with every other living thing, rats can excrete, which gives rise to the need for a means through which their waste can be collected neatly and in an orderly manner. Regarding this question, the first thing to know is that just like humans, rats have different personalities. 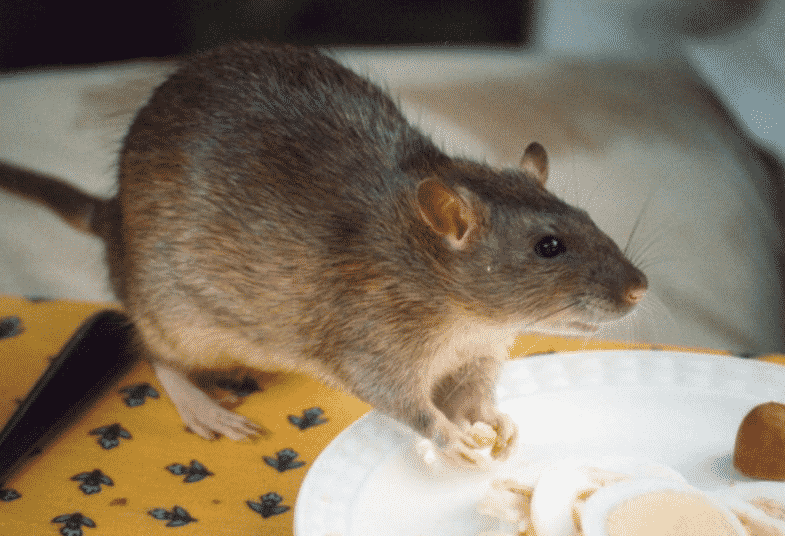 Some rats are naturally inclined to poop just about wherever they see, while some seem to have that sense of organization with their "business." Still, the question of whether rats can be litter trained is one that boggles the mind of a rat owners. 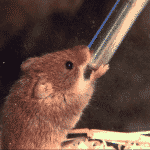 Rats are incredibly intelligent creatures. Just like dogs, they can be taught some new tricks on how to properly use their litter and keep to them. Rats are known for defecating in just one area of their cage, regardless of whether they have a rat litter box or not. However, the truth is you will be able to keep the cage cleaner and more presentable by getting a rat litter box. Litter training a rat is quite simple. You might experience a little bit of a problem with getting a rat to urinate in its litter box, but defecating is a little bit of an easier road to ply. For most rats, even when litter trained, will still end up urinating wherever they feel. However, if you're consistent with the training, you will also be able to get them to pee in their rat litter box with time. 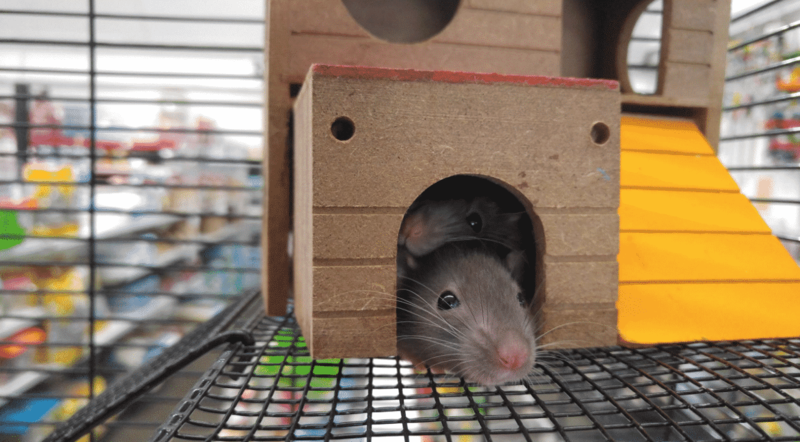 One thing that you should know concerning training rats to use a litter box is that there are various means to do it. When you go online, you get exposed to multiple rat litter training tips, with each promising you the ability to do one thing or the other. Do they work? Don't they work? It is anyone's guess. 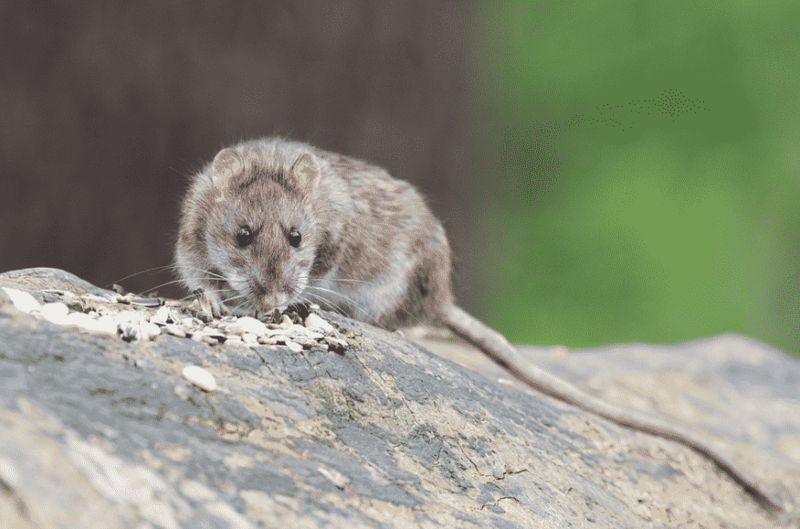 However, the following 6-step approach is one that has been trusted and trusted when it comes to litter training rats. The significant advantage of the process is that it is easy, and it won't involve any stress at all. It is also a quick process so unlike some methods that might require weeks before you get to achieve your aim, you'll be able to see results with this process almost immediately. The longer you can continue with this, the more progress you'll make when it comes to getting your rat to finish up its business in its scatterless litter pan or any other in you present it for pooping. Also, keep in mind that rats are brilliant animals. To wit, you'll find that this method also works well for beginners who are looking for how to litter train a rat. 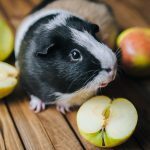 If you don't have much experience in keeping rats and you want to ensure that your pet doesn't end up pooping everywhere, this is a process that will also work effectively for you. Here are some useful tips to help you with the training. It seems like a no-brainer, but we'll say it for clarity. Your rat needs a cage where it can call home. The cage houses the litter box, and it will help with setting proper instructions for the rat. The course of your training is to help your rat to understand where to go when it wants to defecate. With a cage, the rat gets a designated location and can know where to go when it's time for the usual business. You can quickly check out some of the best rat cages as recommended by Ultimate Pet Hub. Of course, if you already have a cage ready for the rat, then you can quickly move onto the next step. The first task for you will have to be setting the tray up. You might think that this step isn't essential, but you'll be wrong. You need to know that it's important because a lot of rats will make the task quick for you. Naturally, rats have more of an inclination to do their business in one place. Due to this, getting somewhere just to set your litter tray up will be especially easy. While they poop around, try to take note of the places where they do their business and set the tray up there. Now, when it comes to the rat litter box, it is crucial for you to get one that isn't too deep for the rat to enter. Take note of this especially if your rat is still a little one. You can quickly get a good tray at pet stores around you, but keep its dimensions in mind. Lastly, you will have to place your litter of choice into the tray. Remember that the tray doesn't have to be too steep; you need something that is deep enough to be cleaned, and which can quickly and easily absorb the scent of the litter. Once you've been able to set the litter up and put it into the rat's cage, you can put some of your rat's poos into the tray. This, as well as keeping the tray in a familiar position to where your rat usually poos, will help improve the ease of this general training. 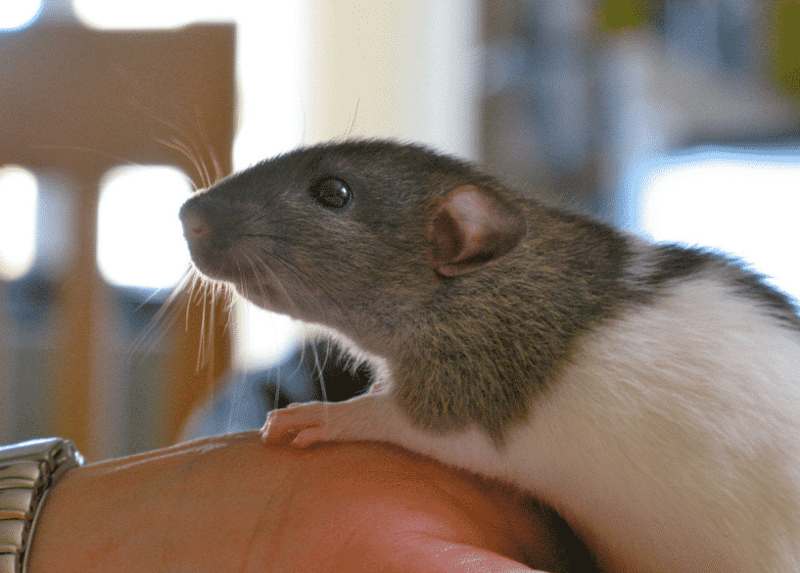 However, one crucial tidbit involved in litter training rats is that you need to take note of is that while doing this, you need to ensure that you get rid of every other poo in the cage, as well as everywhere else. You can put scattering poos in the litter tray, but it is mandatory that you clean the entire cage as well. By doing this, you are ensuring that your rat is only able to associate the smell of its former poo to one thing, and that is the tray. 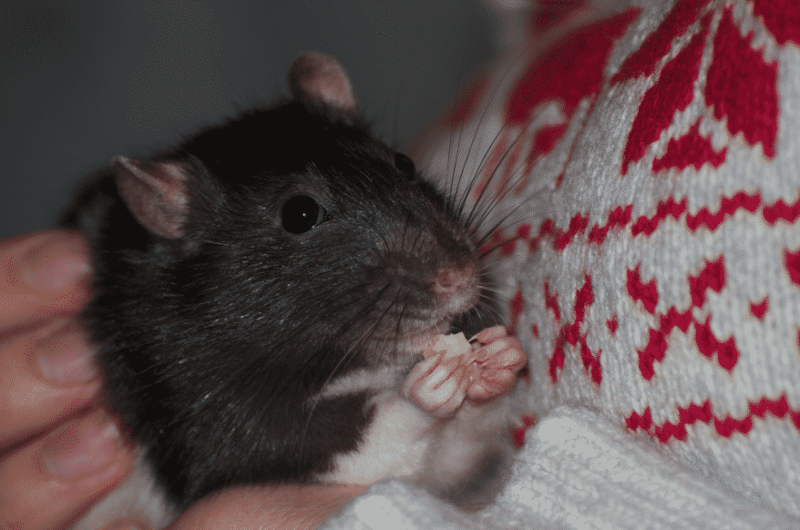 Keep in mind that rats have an incredibly keen sense of smell. It's vital that you do this. The next step in how to litter box train a rat is to keep m to of any poo that doesn't get put into the tray. This step is significant because you only want to place green poos into the litter tray. By doing this, you can instill a sense of knowledge into the rats; they get to know that there's a place for poos and that place is the tray. However, one thing you should know about this step is that it involves quite some time, and it is an ongoing process. To wit, the best thing is to get this done whenever you're less busy and when you start the entire training process. Rewards are one of the easiest ways to ensure proper behavior, and they work for animals a whole lot. To wit whenever your rat shows signs of progress, one of the best and most effective ways to get it to continue is with rewards. If you see your rat doing its business inside the litter tray, then you should reward it. However, wait to see how the rat does it; the kind of progress that the rat makes can determine the type of reward you get it. One of the most useful tools for effective behavioral change is positive reinforcement. While on this topic, here's one little reminder; the institution of positive reinforcement doesn't mean that negative reinforcement should come in tow. If you see your rat pooing anywhere but the tray, you don't need to punish it. The last step in litter training a rat is to keep on top of their training. While you will most likely notice some progress early on, keep in mind that it might take a while before you both get to the stare here your rat no longer incessantly poos anywhere. For some time, you'll see some poo at other places. Don't be mad; it's all part of the training, and it's much better for you to have little progress than no progress at all. Ensure that you adequately reward the rat for any progress that it makes. Be proactive with monitoring. Clean the rat litter box when it gets filled, and ensure that you don't compromise on the proper hygiene of your pet. The entire thing is straightforward; you need to invest some time and effort into it and the reward will be a clean home and a healthy, well-trained pet!